The system image is based on JSS15J, and it clocks in at 340MB. 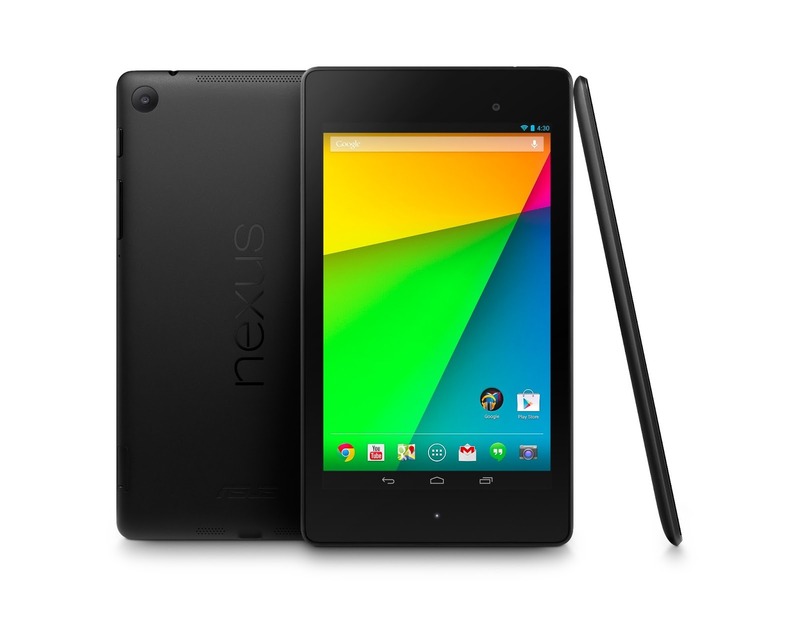 This should contain everything you need to flash a 2013 Nexus 7 back to stock. The binaries contain drivers from Asus, Broadcom, and Qualcomm. In fact, it looks like everything is there – graphics, camera, sensors, the whole package. Each of the binaries is a small download, with Qualcomm's being the largest at about 17.6MB. Note the typo "Nexus 17"
Now that we've got the image and binaries, custom ROM development can really take off. No word yet on whether or not JBQ will be staying on at the Android Open Source Project. We've reached out to him for comment and will update if we hear back. In the meantime, grab the files at the links below.